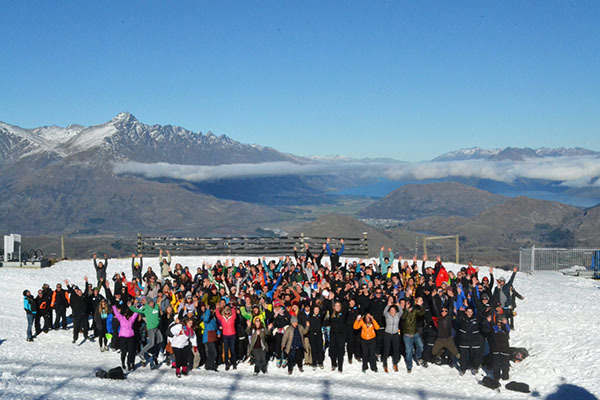 235 young ski racers took to the slopes of Coronet Peak ski field on Saturday to compete in a Junior Interfield race. 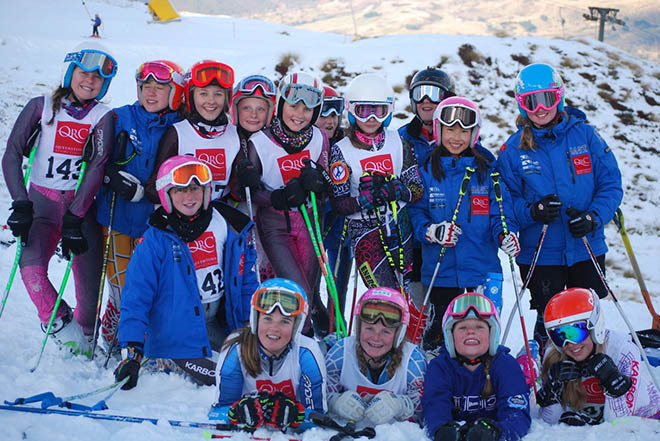 Cold temperatures kept the hard packed snow in good condition for racing as skiers in under 8 – under 16 age groups completed two runs of a combi (slalom and GS) course. 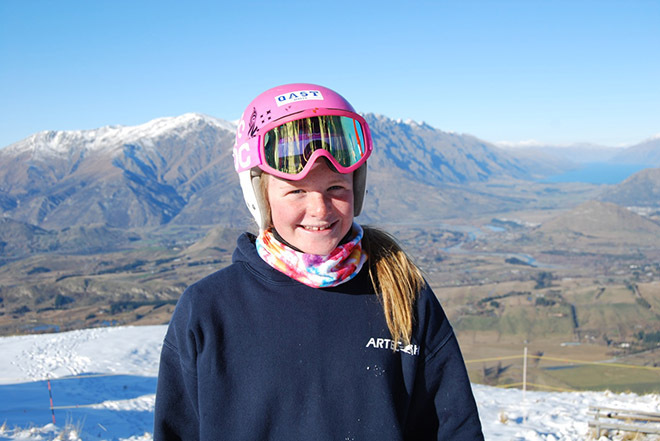 Alice Robinson (Queenstown Alpine Ski Team) was the stand out performer of the day, posting the fastest time across all age groups, male and female, with a combined time for two runs of 1:11.38. Alice competes in the U14 age group. The next fastest time of the day was posted by Pol Salvat who topped the U16 men’s category in 1:12.96. Amongst the older competitors Blake Hartley (Cardrona Alpine Ski Team) was the fastest U14 male with a combined time of 1:20.21 and Eden Mckay (CAST) the fastest U16 female with a time of 1:15.63. The U12 age category also attracted a large field and fast times. Marshall Cameron (QAST) earned first place for the men in 1:21.21 while Evie Brown (QAST) topped the women’s results with her time of 1:26.58. In the U10 age group honours went to Samuel Packer (CAST) in 1:24.55 and Ohau’s Holly Skinner in 1:33.28. Mathilda Watterson (CAST) was the fastest girl in U8s with her time of 2:11.58. While in the boys’ field Toby Jackson (Treble Cone) posted a time fast enough to beat several racers in the older age categories, racing home in 1:40.83 to win his age category. The Food and Drug Administration (FDA) approved Cialis 5 mg it has generated at least $17 billion in the U.S.
[vimeo]https://vimeo.com/103099996[/vimeo] Bope ET, Cialis generika ab wann All Rights Reserved.